Inexplicable goings-on at a Louisiana pizza parlor prompted owners to catch something on video. And did they. 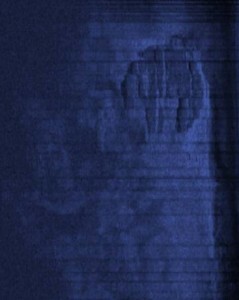 Check it out for yourself and decide if it's another hoax or genuine evidence of paranormal activity. 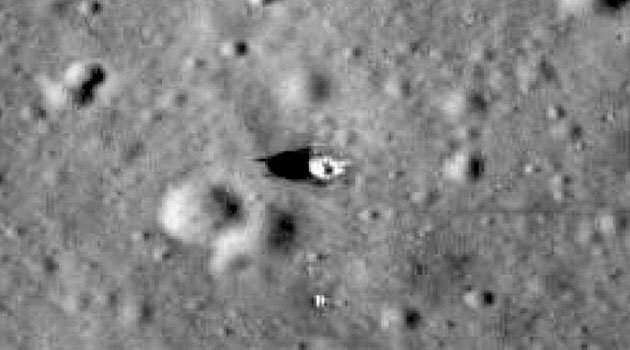 UPDATE: Some think this may, in fact, be the remnants of a Nazi-era anti-submarine system lost since the end of the second World War. Stores are already getting in Halloween merch, if you can believe it! Middle of July. Of course, it's crazy, over-priced full retail right now, but that got me to thinking.... A few aisles over was an assortment of summer tiki items that I realized were quite grotesque--and 50% off! 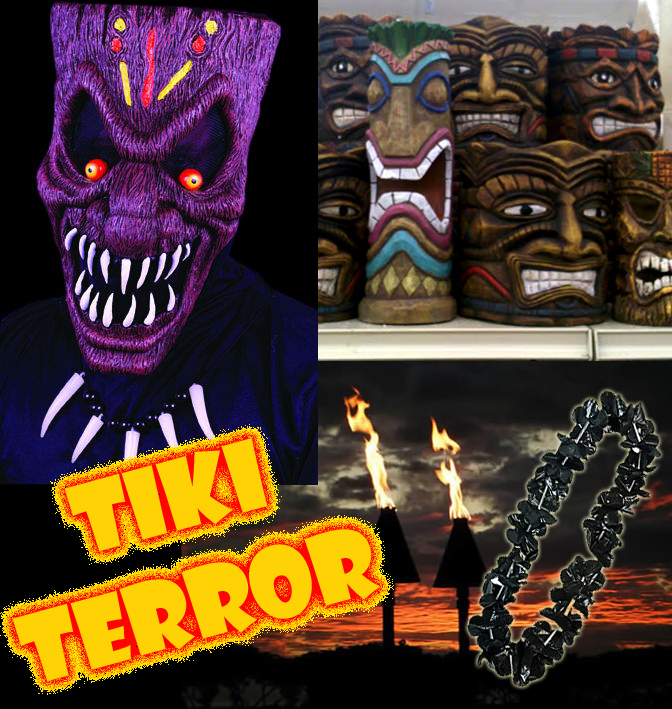 With a few smart selections and the addition of items like black leis (from the likes of Oriental Trading Company), you could easily and inexpensively put together a completely different kind of Halloween party this fall: TIKI TERROR!! What's awesome is that some of the decorative pedestal tiki gods had eyes and mouths that lit up. Why do another vampire/ghost/zombie theme this year (unless you just really, really want to)? Try tiki!! Is a vampire on the loose in Corpus Christi? Police say a 16 year old boy was walking down Shoreline Boulevard near Corpus Christi Bay Wednesday night, when he accidentally bumped into a man, who turned around and bit him in the neck. "Apparently he left a bite mark and broke the skin and took some skin off," Senior Police Officer Julia Hernandez-Garcia told 1200 WOAI'S Michael Board. The teenager was taken to the hospital by his mother and was not seriously hurt. The suspect, described as a Latino male in his early twenties, ran away after biting the boy's neck.